Wait no longer come visit us for any of your Financial needs. 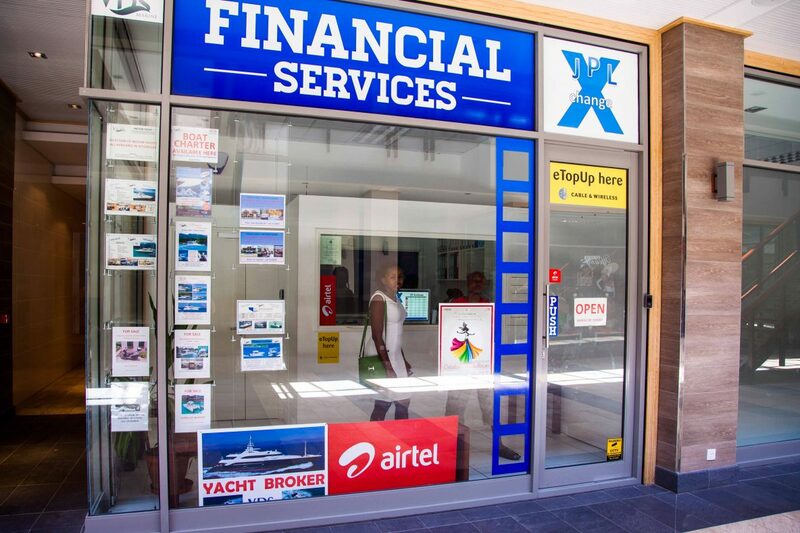 We have our branches in Victoria (Opposite Hindu temple), Beau Vallon and Eden Plaza. You are all welcome to visit JPL Exchange. Our team is at your service to please you 365 days a year!